If you’re looking for a fantastic family destination this season, Fort Lauderdale, Florida, is a perfect choice! Here, you and your crew can enjoy unspoiled beaches and a vibrant city without rowdy crowds. You’ll be happy you looked past the crowded beaches of Miami! Below, we’ve compiled all of the most important information for those considering Fort Lauderdale vs. Miami for family vacations. If you’re planning a family vacation to beautiful South Florida, be sure to download a copy of our complimentary Fort Lauderdale Vacation Guide. It’s jam-packed with all of our top recommendations for restaurants, shops, and family-friendly spots. After browsing our free guide, you’ll see why Fort Lauderdale always wins in the battle of Fort Lauderdale vs. Miami for family vacations! Whether you’re thinking of taking the kids to the beach or engaging in some exciting urban activities, “The Venice of America” is perfectly suited for an unforgettable family vacation. Located just 30 minutes north of Miami, Fort Lauderdale features some of the best family activities and attractions. Additionally, it’s home to plenty of family-friendly neighborhoods where you and yours can relax in a beautiful vacation rental together. Here are just a few of the reasons Fort Lauderdale is a noteworthy family destination! If you’re looking for flights to South Florida, you’ll be relieved to learn that Fort Lauderdale-Hollywood International Airport is more convenient than the Miami International Airport. Skip the hustle and bustle of Miami and fly directly into Fort Lauderdale! This airport features a wide variety of direct flights, including international ones, for relatively low prices. Another perk of choosing Fort Lauderdale over Miami for your family vacation is easier navigation. Want to get from point A to point B in Fort Lauderdale? All you have to do is hail a taxi, call an Uber, go on a bike tour, or take the water taxi! “The Venice of America” features miles of winding channels along the Intracoastal Waterway and bike paths that make navigating the city a cinch. Less time stuck in traffic means more time to spend with the little ones! Whether you’re seeking a delicious meal at an award-winning restaurant or affordable lodging without sacrificing quality, Fort Lauderdale is a fantastic destination for the frugal. Feel free to check out some of Fort Lauderdale’s waterfront restaurants and compare them with those in Miami! There are also plenty of free things to do in Fort Lauderdale. Gone are the days of Fort Lauderdale’s spring break party scene. 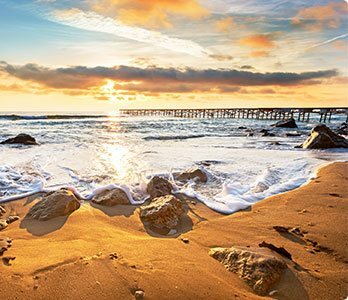 Unlike Miami, “The Venice of America” features beautiful beaches and photo-worthy sites without catering solely to spring breakers. 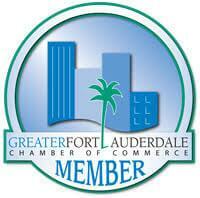 Fort Lauderdale is Miami’s more sophisticated sister city for a reason! You’ll find many more family-friendly attractions here, and you won’t have to sift through shifty spots to find them. Below are just a few of the kid-approved attractions available in Fort Lauderdale! Let the kids run wild at the Funderdome Indoor Playground and Café! Watch your kids from the comfort of the café as they work through a ropes course, have a blast in the blaster arena, race up the climbing wall, and make friends with other kids. Here, adults can even join in on the fun for just $5! The Funderdome is guaranteed to bring out your inner kid. Tired of all the city lights getting in the way of stargazing? Skip the overcrowded Miami vacation spots and visit the Buehler Planetarium in Fort Lauderdale! This impressive 40-foot dome facility will leave adults and kids breathless as they observe the night sky. Watch through powerful telescopes on the patio as planets make their way across the sky. Bring the whole family on Wednesday nights between 7 and 10 p.m.
Want to soak up the sun but need a break from the beach? Visit Holiday Park to enjoy over 90 acres perfect for visitors of all ages! Explore fun trails, challenge each other to a sport, or learn something new during exciting on-site classes. There’s something for everyone at Holiday Park! Ahoy, mateys! Bluefoot Pirate Adventures is the perfect activity for the entire family! Kids can practice their pirate lingo before embarking on a real ship to begin a treasure hunt! It’s a swashbuckling experience that will entertain all ages. Kids and adults alike will always remember battling other pirate ships and discovering hidden treasure on the waters surrounding Fort Lauderdale! Experience Safe, Beautiful Accommodations and Friendly Service! 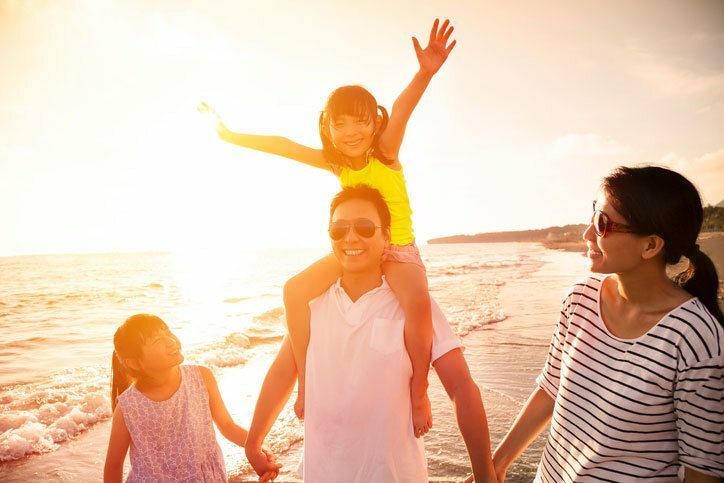 There are few priorities more important than safety when considering a family vacation destination. That’s one reason why Fort Lauderdale Stays is the best choice for lodging in South Florida! In each of our gorgeous, meticulously maintained vacation rentals, you’ll find smoke and carbon monoxide detectors, a fire extinguisher, and a first-aid kit. We don’t just keep you comfortable on vacation — we keep you safe! 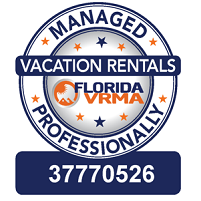 Our family-owned company also offers plenty of space for your family to enjoy when on vacation. Say goodbye to cramped, impersonal hotel rooms and spread out in one of our luxurious homes! Each of our hand-selected vacation rentals also provides access to heated pools, tropical views, spacious patios, and fenced yards. 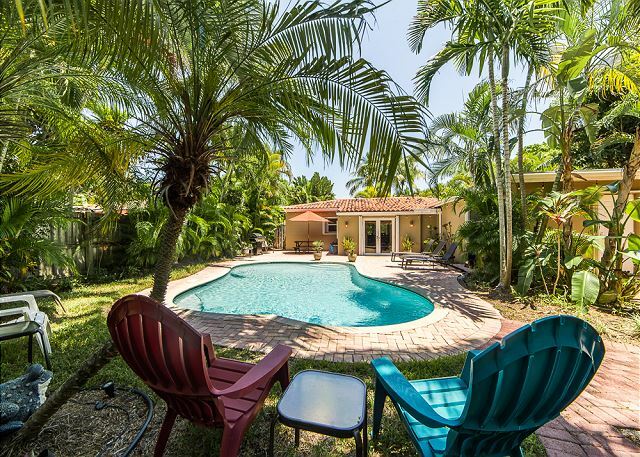 Larger families love our Palm Terrace home, which has four bedrooms, three bathrooms, and a huge backyard. You’ll want to return again and again! Finally, our personalized service and premium amenities will make you feel right at home. In addition to a clean rental located in a safe, residential neighborhood like Poinsettia Heights, you’ll have unlimited access to beach essentials, complimentary Starbucks coffee, and everything you need for a successful family cookout. Your furry family member is even welcome in our pet-friendly homes! 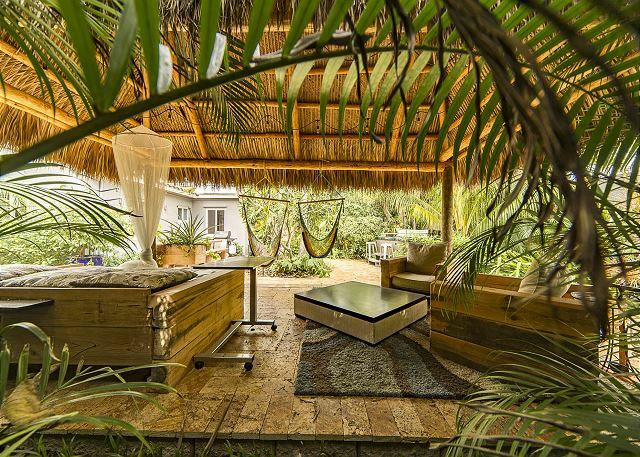 Don’t stay in the cramped, small hotel rooms of Miami. Explore our properties or contact us today and enjoy a relaxing family getaway in Fort Lauderdale! Why the Anne Kolb Nature Center in Fort Lauderdale Is the Best — You Need to See Las Olas Boulevard in Fort Lauderdale!